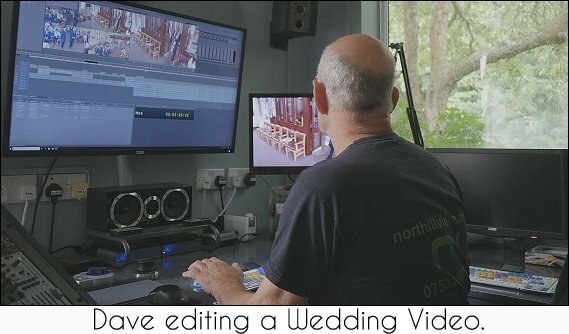 This describes a typical Feature Length wedding video but if yours is unusual, non-traditional, or you want a different approach, that's absolutely fine, talk to us about it. 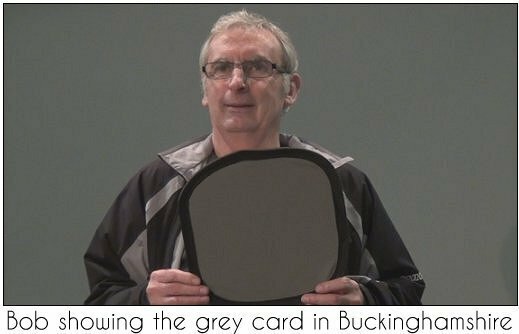 If you would like a Short Form video, there is more about this here. Optional features are described here. We arrive early and record the decor inside and out. 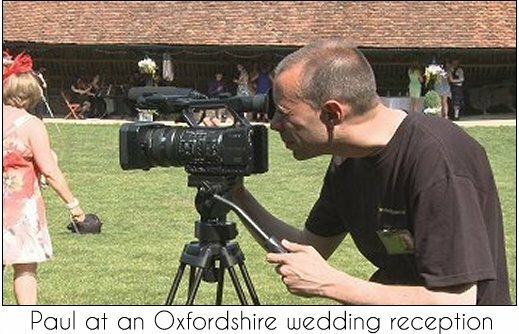 We set up between two and four camera positions and record the whole of the Ceremony. More cameras means variety of shots and audience reaction. We record your exit from the Ceremony, then cameos of guests and some of the photography. 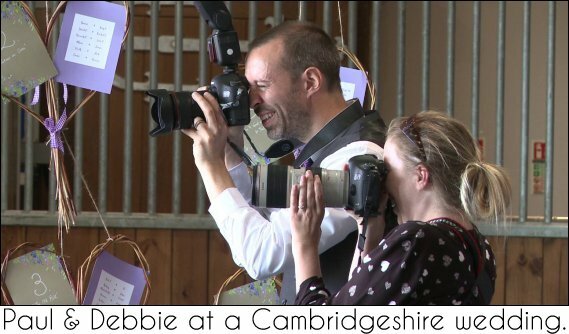 We record the entrance of guests to the Wedding Breakfast plus any special decorations such as Post Boxes and mini events then the arrival of the couple. We videorecord the Speeches using high quality audio. We record the Cutting of the Cake and the First Dance and often end with the guests dancing. We leave by 20:30 unless you have asked us to stay later for some reason such as fireworks or an extra band. 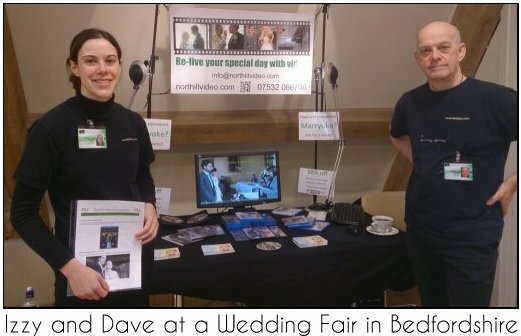 We record other events which are specific to your day,- no two weddings are the same. Now our work begins in earnest: we move your media from our cameras to store, in duplicate for security. We catalogue all the files then ingest them to our editor. We create a rough edit of the feature-length movie in High Definition and much of it in Surround Sound. We assemble the movie then fine edit it. We produce computer playable media in HD or "4K" (U.H.D.) as you prefer. Optionally, we produce BluRay or DVD discs in library cases. Editing typically takes a week or two depending on the time of year: the maximum is six weeks. Do the cameras get in the way? Check out our customer feedback: many customers just don't notice us! Do you do still photography as well? Yes we do: we provide two teams of two operators if you choose us for both video and photography. You can then take £100 off the combined bill. See here for details. Do you do Consultation Meetings? Certainly, we can meet you before or after you book at either your home or a venue. If your arrangements are close to the traditional pattern you may feel that it isn't necessary. My wedding isn't a conventional one: is that a problem? We love non-traditional or unusual events! Tell us about yours. If it's really very different, for example if it takes place over more than one day or in unusual locations, you could ask for a custom quotation. What do you include in a typical Wedding Video? 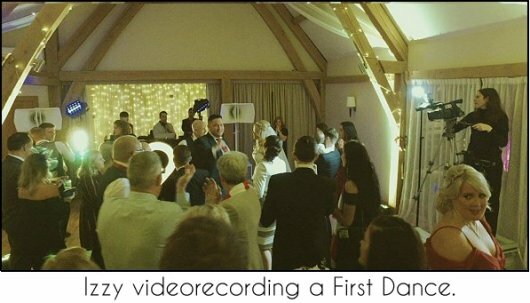 In our Feature Length video we usually include the preparations, arrival of guests, ceremony, all of the speeches, decor, toasts, cutting of the cake and the First Dance. There is more about our Short Form video here. How long will my video be? If you choose our Feature Length video this will depend on your day but can vary between 40 and 90 minutes. If you choose our Short Form video it will vary between 5 and 15 minutes. Can I have the footage you don’t include? We retain editorial control over the selection of material in order to ensure that the material we distribute meets our quality standards. In all likelihood you wouldn’t want the footage we don’t include anyway! Our maximum lead time is six weeks but in practice it is rarely more than two. Summer weddings take longer than those at other times of year. How much do extra copies of the media cost? Although we charge very little for extra discs we may have to add to the CopyRight music licence fee. There's more about this here. Why should I bother to have a Wedding Video? Follow this link for some reasons! Why should I use Northill Video rather than someone else? Why don't I just get a friend to video my wedding? S/he might want to enjoy the celebration and friends can get distracted! If you're keen to have friends record your day you may like to check out our Phone2Movie service. Follow this link to find out more about us.